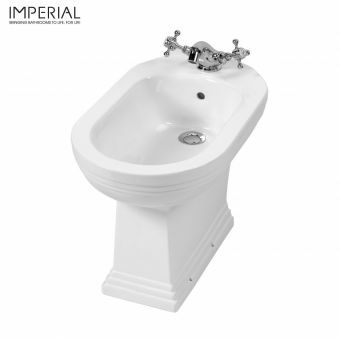 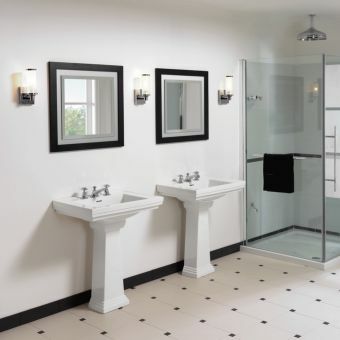 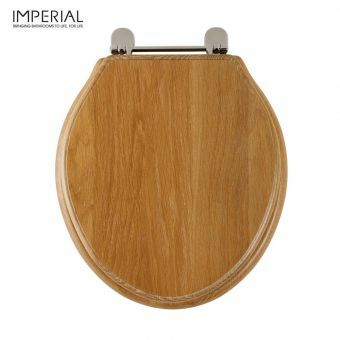 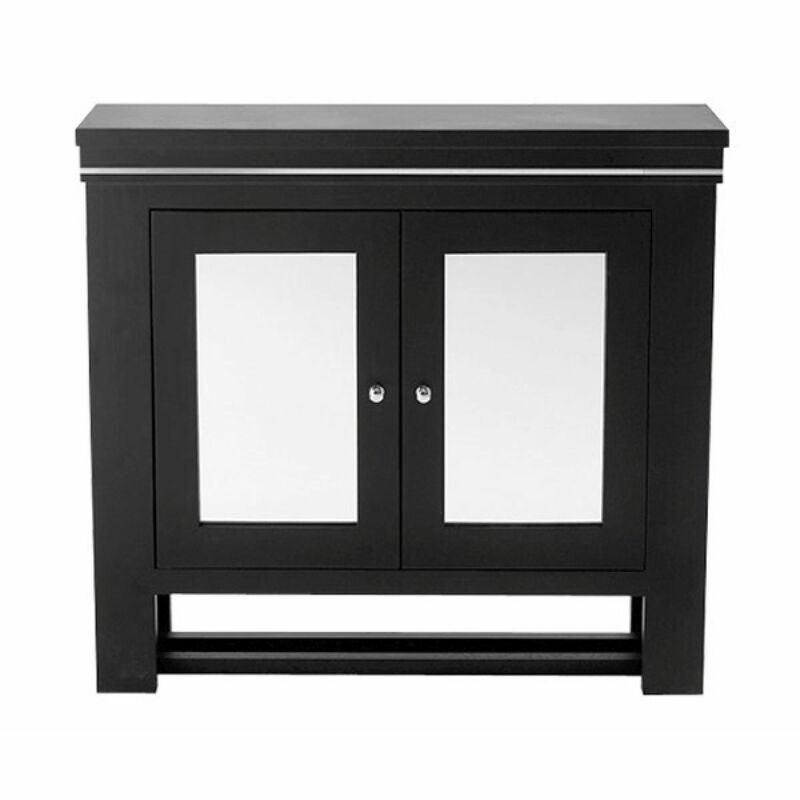 Create an extra nook for storage space in any bathroom by furnishing the room with an Imperial Harmony Bathroom Cabinet. 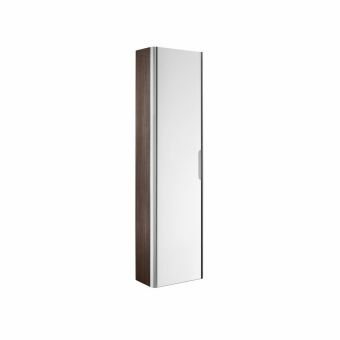 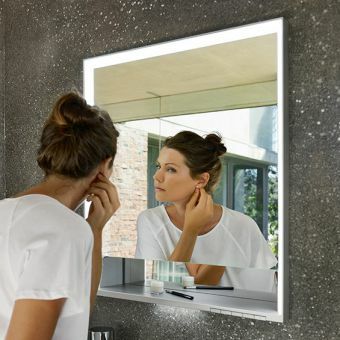 Measuring 600 x 164 x 700 millimetres, this wall hanging bathroom cabinet transforms empty space into practical storage space for bathroom essentials and other items. 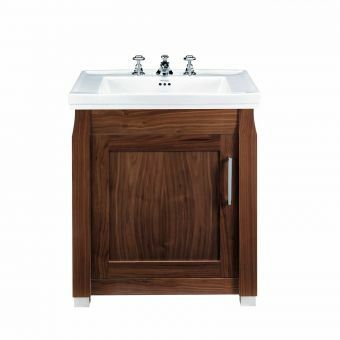 This bathroom cabinet is available in two colours - natural oak and Wenge. 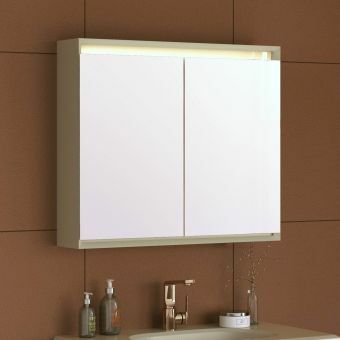 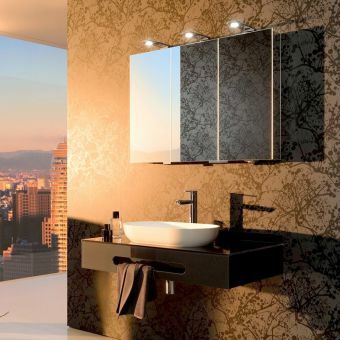 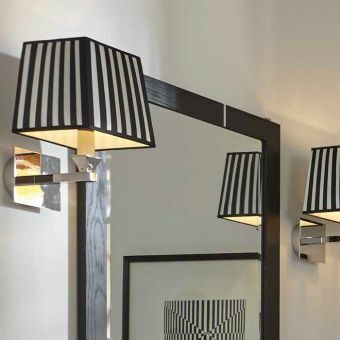 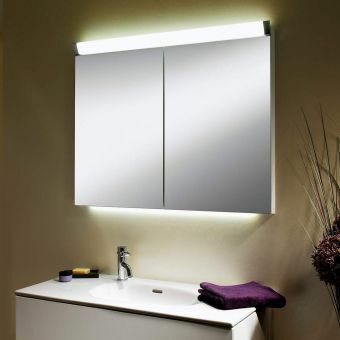 These optional colours allow this bathroom cabinet to easily and elegantly blend in with any bathroom's existing decor. 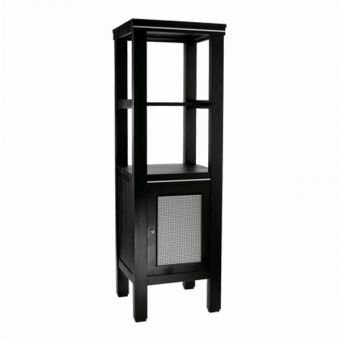 Storage space is provided by interior covered shelves and one open bottom shelf. 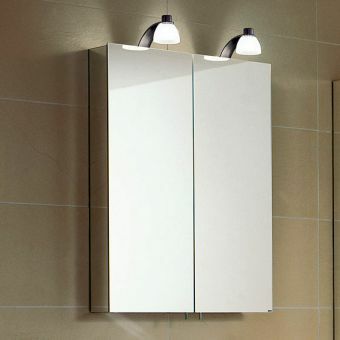 The interior shelves are covered by a mirrored door, which provides some privacy and keeps stored items out of sight. 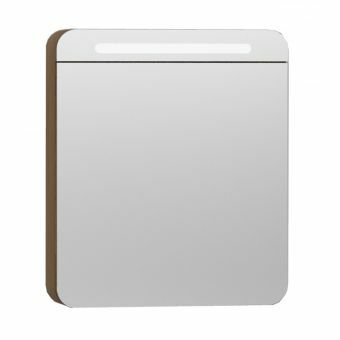 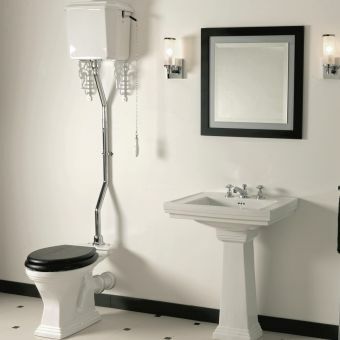 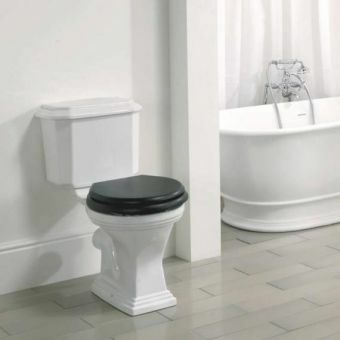 The small open shelf provides easy access to commonly used bathroom items. 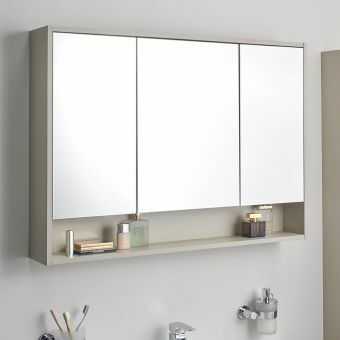 Additional storage can be created by using the top of this bathroom cabinet.